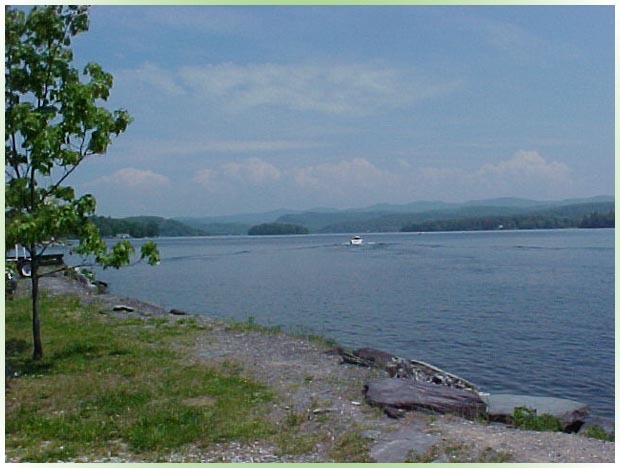 This 2,360 acre lake is located 14 miles west of Rutland, Vermont. 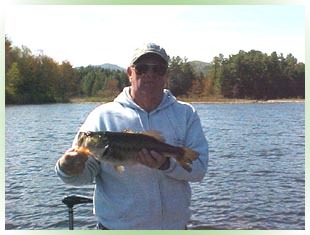 Lake Bomoseen is also the largest water body all within Vermont. 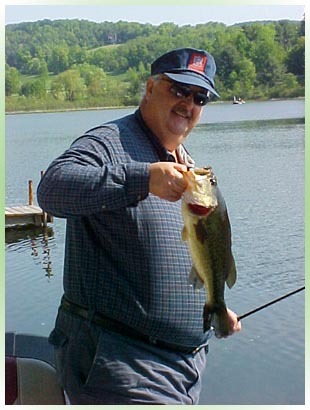 The lake has excellent numbers of large mouth bass with 6 - 8 pounders produced yearly. 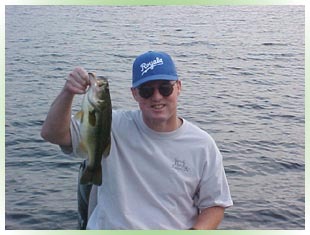 Small mouth bass live in Bomoseen and are caught in the 2 -4 pound range.